I have been a massage therapist since 2006 and qualified as a Pilates instructor in 2017. The human body and the reasons why we can end up in pain fascinate me. Trauma, illness, postural patterns and repetitive strain can all result in acute and chronic pain. I treat a wide variety of injuries and chronic pain patterns including people with multiple sclerosis and service men and women for Help for Heroes. By using a variety of massage techniques I help people by acting as the catalyst on their road to recovery. Working as a massage therapist I often felt that a piece of my 'therapy jigsaw' was missing. Using massage therapy to get people out of pain has been very effective for me but keeping people out of pain can be more difficult if you are unable to address the causes. This is why I decided to train as a Pilates instructor. 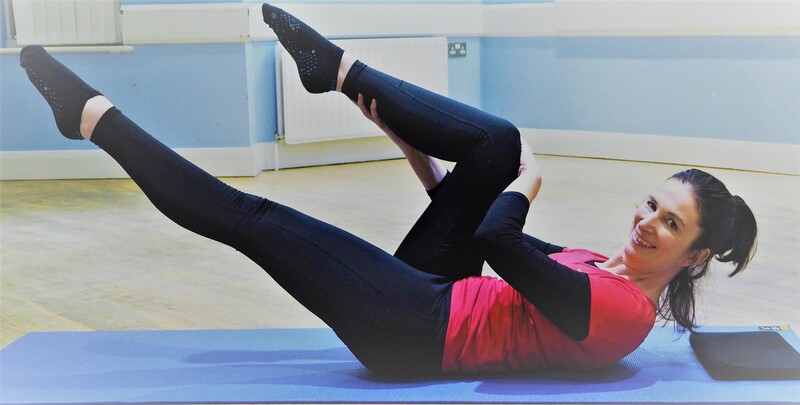 Pilates is a collection of exercises designed to retrain the body to use the correct muscles at the correct time; thereby correcting alignment and restoring balance. I love Pilates because it provides the scaffolding that supports your body through every day activities. Over the years I have suffered with migraines and chronic neck and shoulder pain - massage therapy has always helped me and now through Pilates I feel like I have a brand new body!